How to Reset Forgotten Windows 10 Login Password : If you have forgotten your Windows 10 password and wish to reset it, then you have to the right place. Forgetting your Windows 10 login password can be very frustrating if you want to access your computer urgently. If you are a Windows 10 user then most probably you are using a Microsoft Account to login to your computer because that’s the default account type that is set up upon a fresh installation of the operating system. Plus, you will also use the same account to access to other Microsoft services as well. So, if you forgot the password of the Microsoft account associated with your Windows 10 computer then in this guide, we are showing you how to reset that account. Step 1. 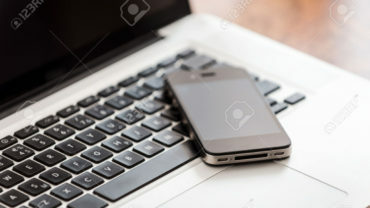 From a working computer or a smartphone, go to https://account.live.com/password/reset using a browser. Step 2. Choose “I forgot my password” and click next. Step 3. Fill in your Microsoft account email or a phone number linked to that account, enter the captcha code for human verification and click “Next”. Step 4.Choose how you want to receive the verification code and click on “Send Code”. Step 5. Input the code that you received upon asking and click “Next”. Step 6. Set up a new password and click “Next”. Step 7. If everything is done correctly, then you will get the message that your password is changed. Step 8. Now turn on your locked computer and this time use the new password that you just set up and login. This should totally let you enter to your computer, and you can now access your PC with the new password. If by any chance, you forgot the recovering details to then move on to the next method. Now, this method is only recommended if you have no fear to lose your precious data. Re-installing Windows 10 again is the harshest way to deal with this situation and only use this method if there’s no way out. This will certainly delete all files and data from your primary disk, and you will be able to enter into your PC without any password. This method is very time consuming and requires technical knowledge. Now, this is the easiest and safest way to reset your Windows 10 login password. UUkeys password mate is a professional tool that helps to reset and remove Windows 10 password without losing any data. The software is very secure and tested on countless locked computers. Will completely remove the password from the login screen. So you will be able to enter into the PC without any password. No data will be deleted using this software. Works on all Windows version. Supported in all kind of hard drives including SATA, IDE and so on. To use this software to reset your Windows 10 login password, simply follow this guide, and you will be able to enter into your PC without using any password. You need a different working PC or laptop to use this method. First, you should head on to the official website and download the software on your PC. It is free to use. Next, install the software and launch the program on your PC for the first to see the main interface of this tool. Let the software write all the required files to the USB flash drive. This may take few minutes, so wait patiently while it is completed. Once it is done, you will be able to see the “Burning successfully” message on the display screen of the software. Now take the USB flash drive and insert it into the locked computer/laptop. Next, turn on the PC and keep pressing Esc or F11 key continuously unless you see the boot menu screen. Here, from the boot option, select the USB drive and press Enter. Wait few minutes until the operation is done and click on “Reboot”. That’s it. You should be able to enter into your PC without any password now. 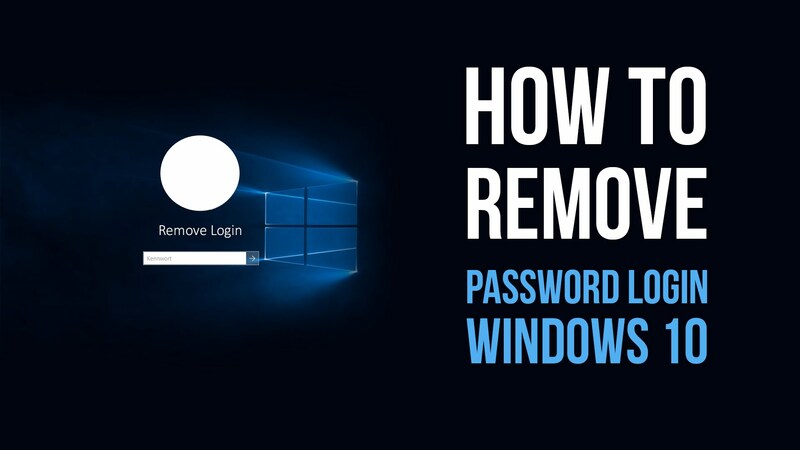 This is how you should reset Windows 10 password if you have forgotten. In this short guide, we demonstrated how to use UUkeys Password Mate to reset the password of Windows 10 login screen. You can also use the same software to reset passwords in all other Windows version including Windows 8, 7, Vista, XP, 2000 and so on. You should immediately set up a new password for your computer to prevent any unauthorized access to your PC.